Category: Exotic Adventures, Tuareg Berber. 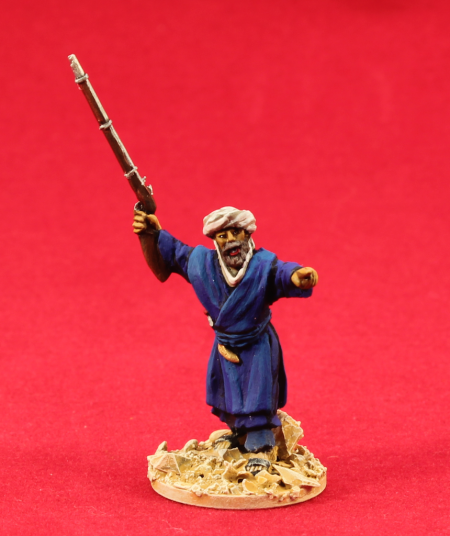 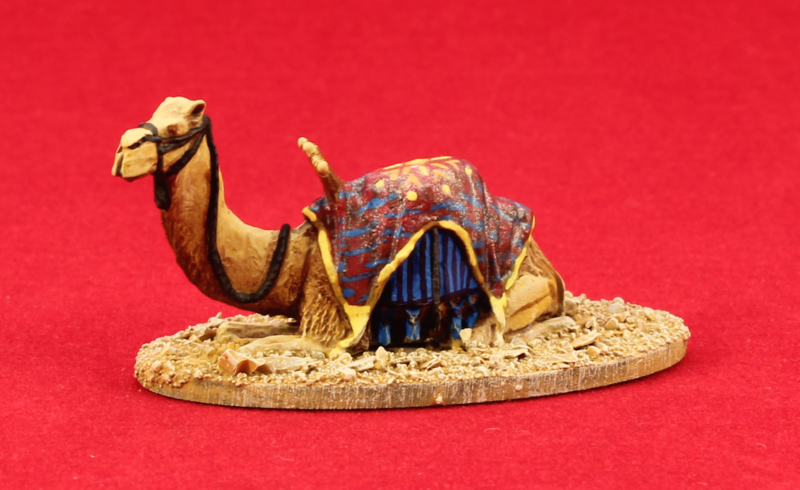 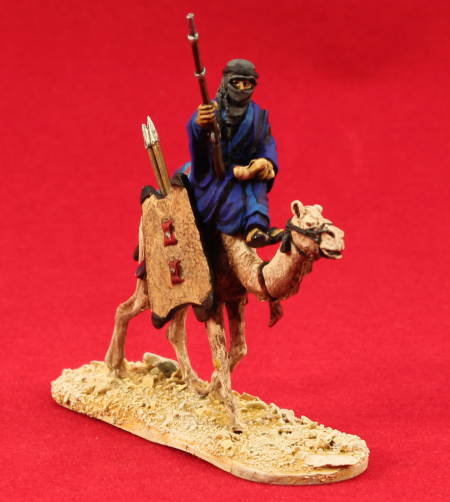 Tags: 28mm, foot, mounted, skirmish, Tuareg Berber. 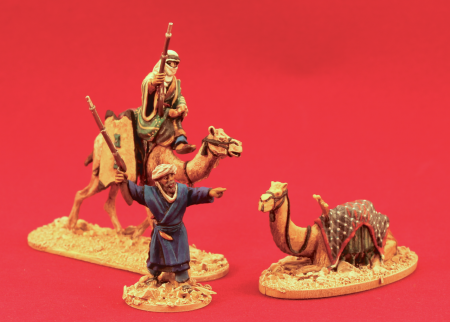 This pack depicts Tuareg Berbers in their tradition costumes – the blue men of the dessert and represents a Prince, mounted on a camel, along with a tribal elder on foot and a kneeling camel. 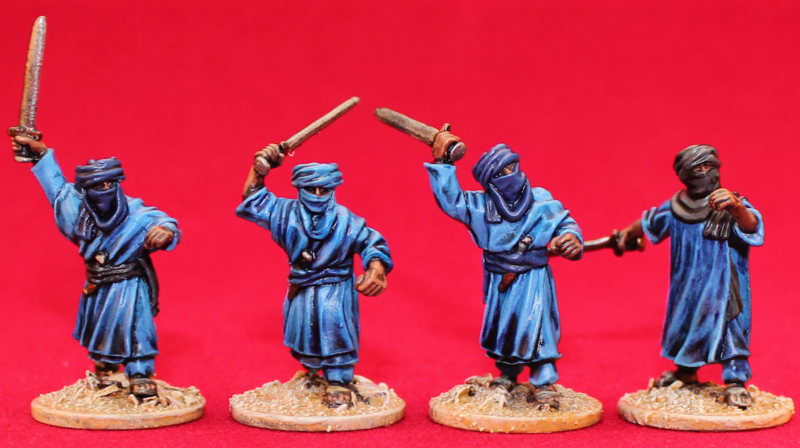 Pack contains 4 figures, 28mm Tuareg miniatures (1/56 scale), cast in white metal, with 2 x spear holders and one shield and supplied unpainted.